I am one day in at Juniper Estate and smelling faintly of chardonnay. About damn time. Enough with the aimless exploration of this magical place and wine tasting and bike rides to the beach and pints I can’t afford ($9.50 AUD for a bottle of Sierra Nevada, which is $9.98 USD). And looking for housing and making a life for myself in fits and bursts (some days more fits than bursts). And all that navel gazing! Enough. I’m sick to death of the inside of my head. Time to make some wine already. As soon as I got to the cellar, I jumped right in to a racking and was left more or less to my own devices. Loved it. We have a lot of wine to pull out of barrel and get into position right now. Our first bottling date is in two weeks. We will bottle 17 wines before fruit hits our doorstep. 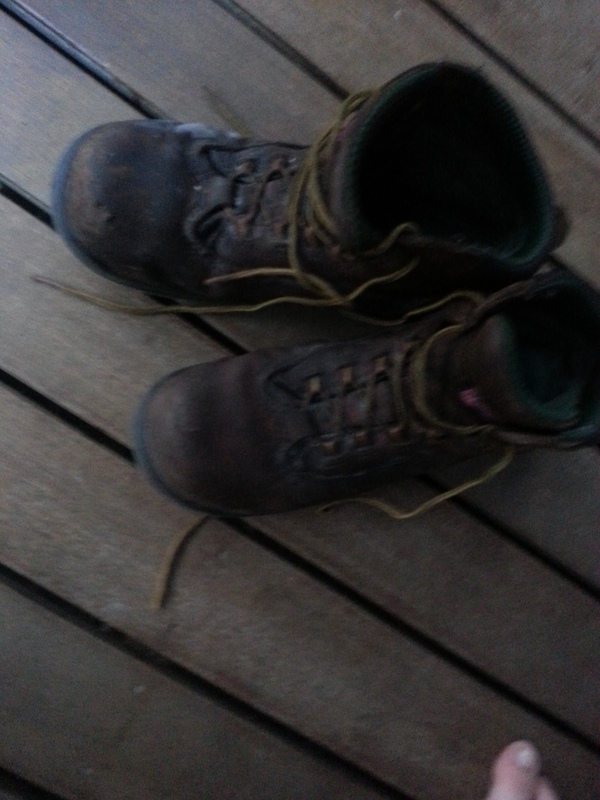 I pulled my beloved workboots out this morning, knocking them around to check for spiders – this is no laughing matter. Some readers of this blog will never be able to erase the image of a brown recluse’s damage to one cellar hand’s foot (hand’s foot!). 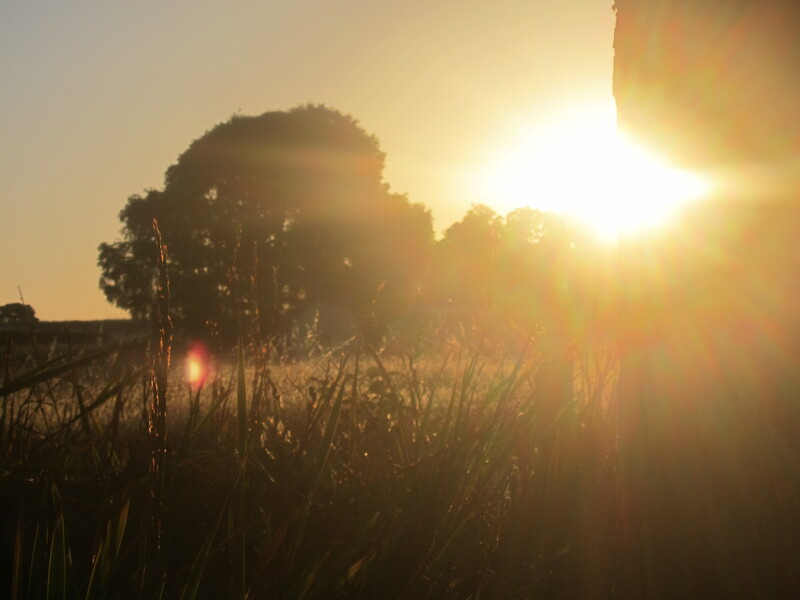 Also, this is Australia, where the bugs are many and bigger than I’ve ever seen them. Crickets the size of fists. Moths that can knock you out. And more poisonous spiders than just about anywhere. Things that look like tarantulas just kicking around on the porch. I am willing myself not to be afraid because otherwise I don’t have a hope. Boots are to winemakers what wands are to Hogwarts, knives to chefs, paper to artists. My current ones are lace-up Red Wings with composite rather than steel caps. I adore them, but have yet to find my soulmate brand. Blundstones are classic to the point of ubiquity. Slip-ons are more popular than lace-ups but I love the snug fit even if it guarantees faffing around with manky, lees-encrusted laces. Steel caps are more common than composite – the difference being that steels caps will, under extraordinary weight, cause a clean cut; composite is thought to distribute the weight a little as it breaks into a couple of pieces, potentially crushing but not amputating. Pick your poison For the nth time, I say: sorry, Ma. I tried to be an English major forever but it didn’t work. These boots are serious – completely waterproof at best, ideally comfortable enough to sleep in (done), and sturdy enough that they put stubbed toes out of business. They can go from dusty vineyard to wet cellar and are essential for all kicking-related needs, of which there are a surprising many. But despite myriad variations in footwear preferences, one thing unites all boots: the stink that eventually claims them. We leave them in the cellar, on the porch, on the roofs of our cars; I’ve seen them tied in bags and given a proper burial complete with funeral pyre. Cellars produce many beautiful smells. Boots are second only to drains as extreme exceptions to this. Time to get them dirty again. It’s great to get down to what I really came here to do. But let’s not kid ourselves. Vintage is ages away. Onward with the exploring and tasting and beaches and fits and bursts and navel gazing. My life here looks nothing like what I hadn’t realized I expected it to – how did I do that AGAIN! But for the kindness of strangers, I am still without long-term housing and transportation. This is crazy-making. It’s all I think about when I’m not thinking about the other things I’m thinking about. I’d rather think about the cellar than any of it. Let’s go.